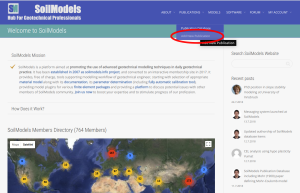 Website editing capability for SoilModels members! 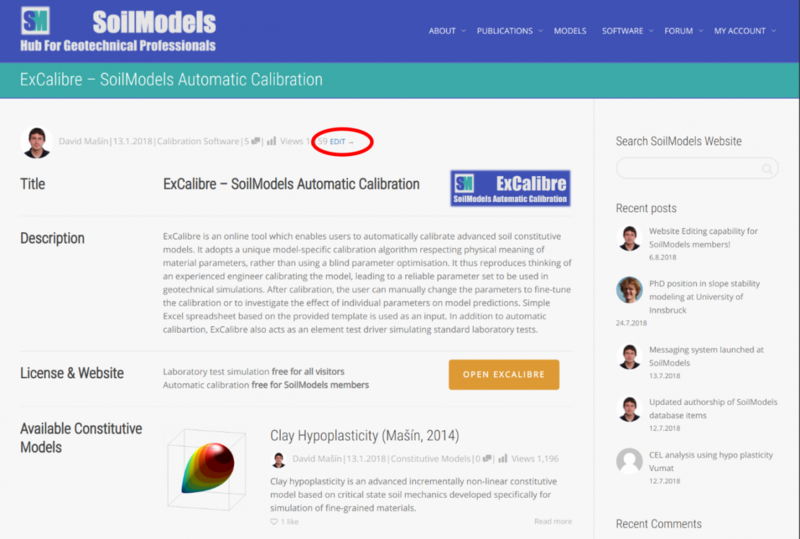 SoilModels members can now edit website content associated with their accounts. 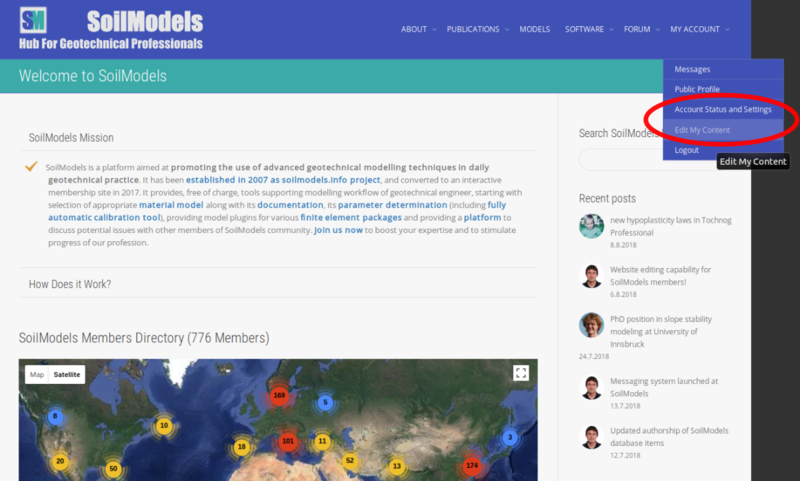 While this change will be hardly noticeble to website visitors at the first insight, we consider it as a significant upgrade of SoilModels functionality. Before, database items have been uploaded and maintained by the website admin, whereas now they are fully under control of our contributors! This means they can update texts, upload new publications, update software package download files, and even track download history of files associated with their account. For more details, see https://soilmodels.com/about/. 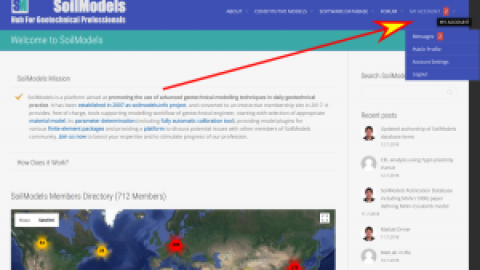 We hope that this will further stimulate community members to share their work with others. 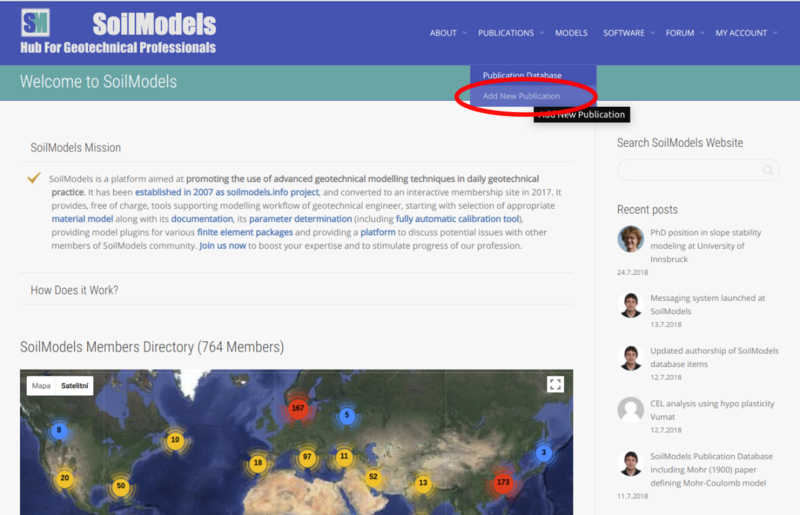 If you have any work to share, let us know and we will help you to initially setup the pages so you can further maintain them yourself.